We use loads of softwares to turn one operating system to other, and that always changes the interface. 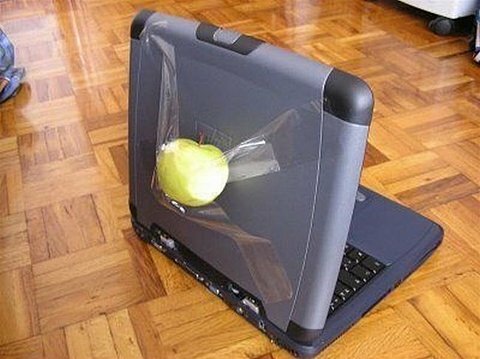 When you are not looking into the interface and just externally, this is probably one of the easiest and quickest way to change a windows PC into a Apple mac one! Externally. PLEASE HELP! I FOLLOWED THIS GUIDE AND I DONT LIKE HOW IT TURNED OUT. I CAN’T GET IT TO GO BACK TO WINDOWS. HOW DO I TURN IT BACK INTO WINDOWS? !